Apply Now for the 2019 4R Advocate Program! 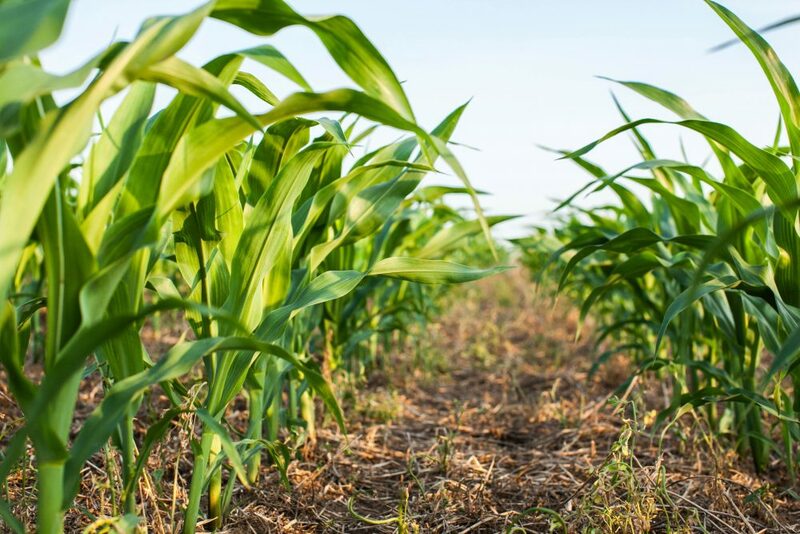 The 4R Advocate program recognizes agricultural retailers and their grower customers who are leading the way when it comes to implementing 4R Nutrient Stewardship on the farm. The selected group of 2019 4R Advocates will assist The Fertilizer Institute in raising awareness and adoption of 4R Nutrient Stewardship. Nominations will be accepted from August 1 through October 31, 2018. Ag retailers are encouraged to work with growers to complete the nomination form with relevant details about how they are implementing the 4R practices. Applications received by October 31 will be reviewed by a panel of judges, and the winners will be announced in December 2018. Winning retailers and growers must be able to participate in an expense-paid trip to the 2019 Commodity Classic, which takes place February 28 – March 2, 2019 in Orlando, Florida. The 2019 4R Advocate growers and retailers will be recognized during an awards banquet hosted by TFI at Commodity Classic, in news releases, and on the 4R website. All applicants are encouraged to review the 4R Advocate program rules to ensure you can comply. Application forms are available from 4R Nutrient Stewardship. Click here to access the form.